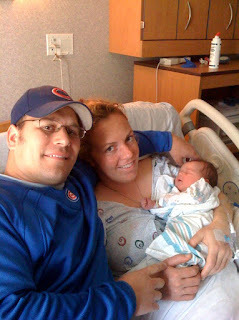 My cousin Ann had her little girl today! We are soo excited for her and can't wait to see them at Christmas time! !